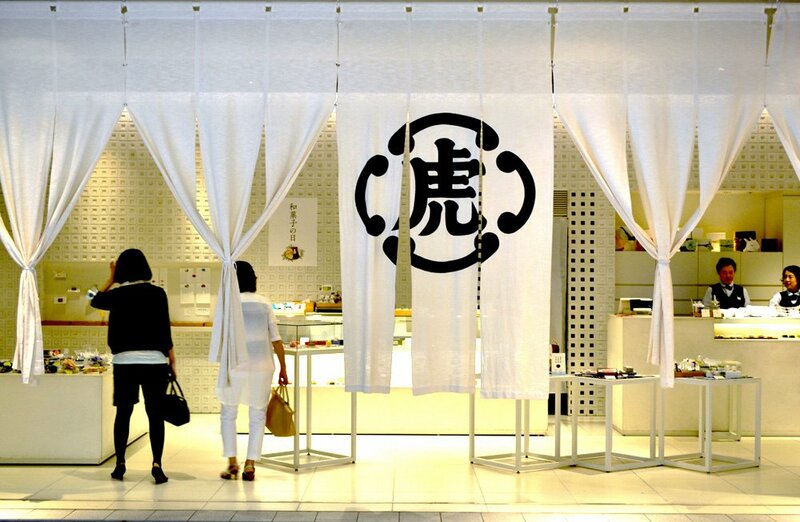 Experience the best yokan Japan has ever produced. 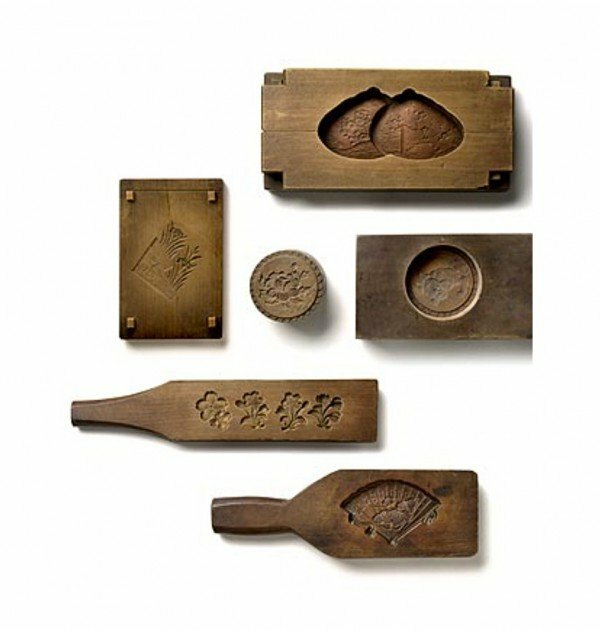 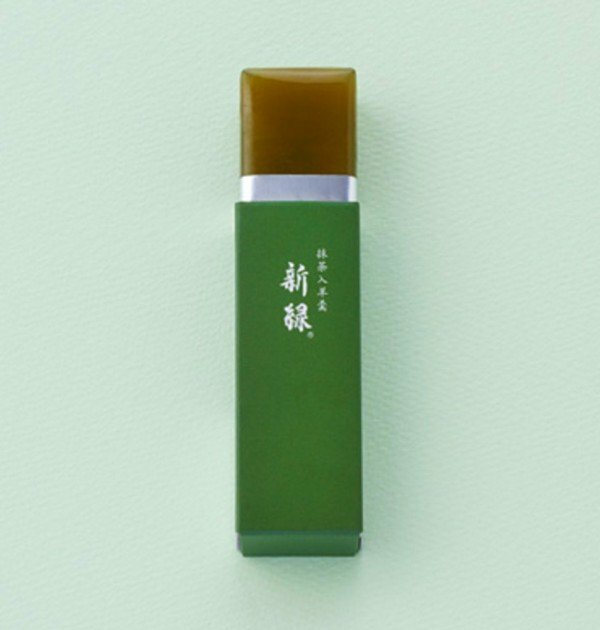 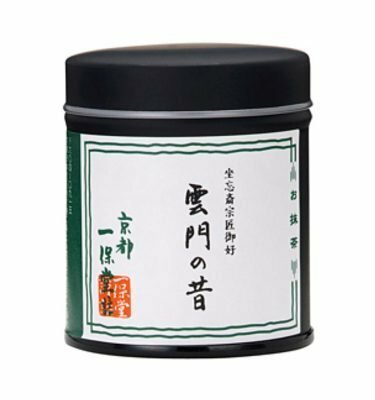 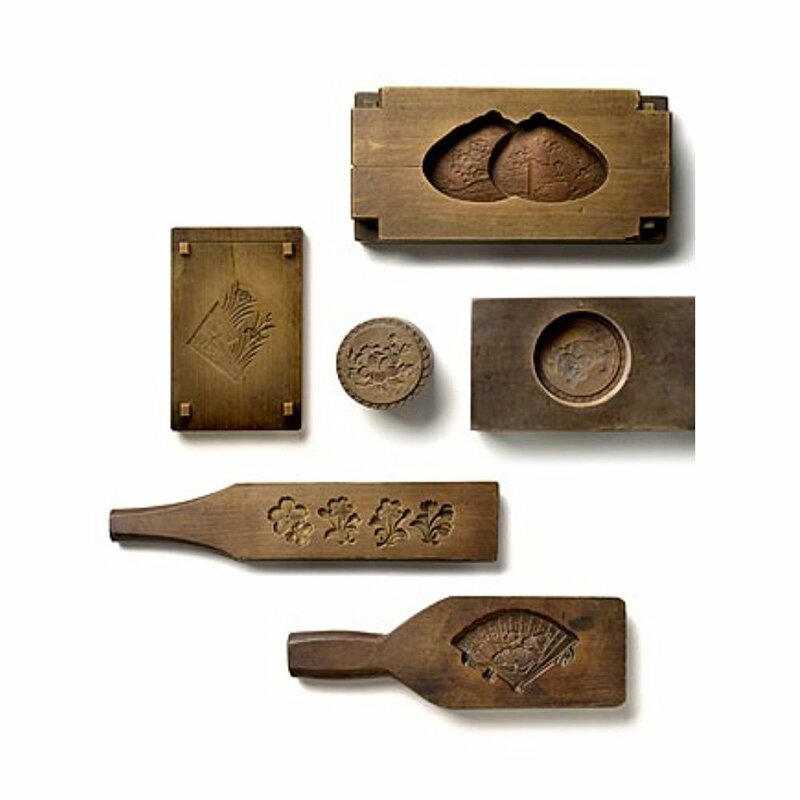 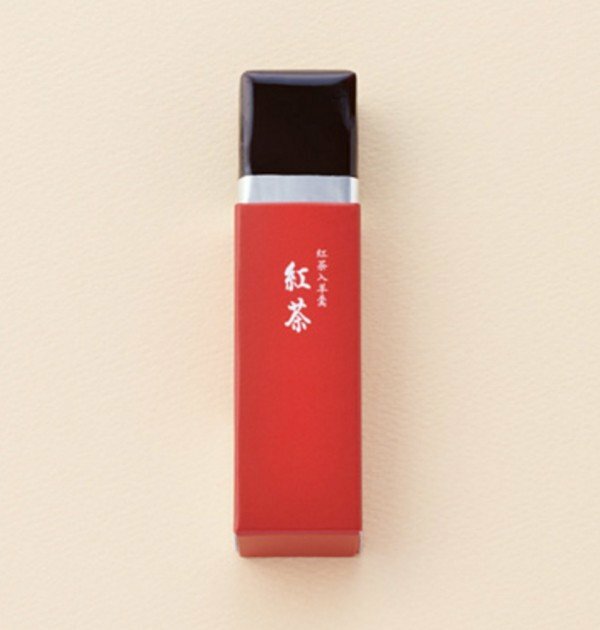 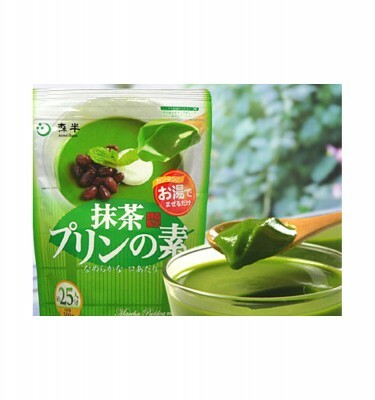 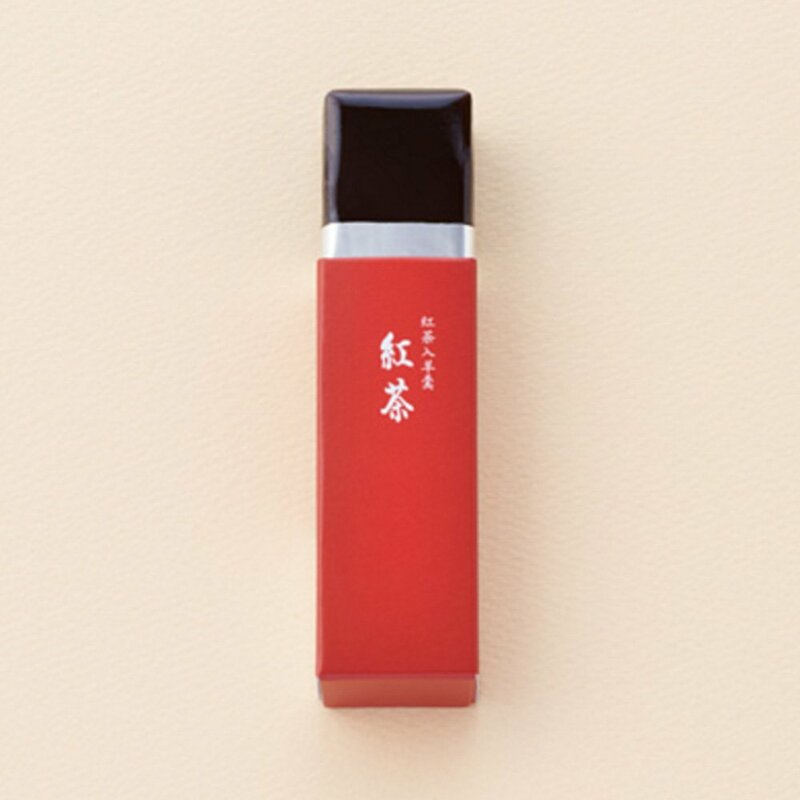 Established in 1586, Toraya continues to impress all who love Japanese traditional sweet bean paste jelly yokan. 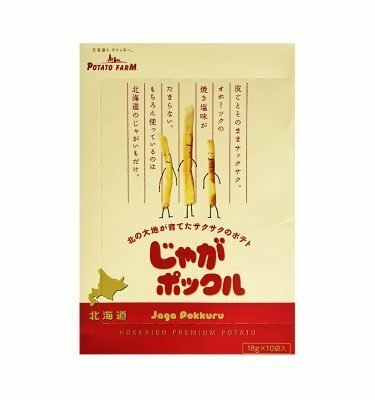 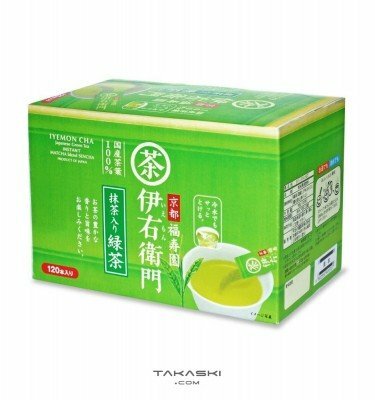 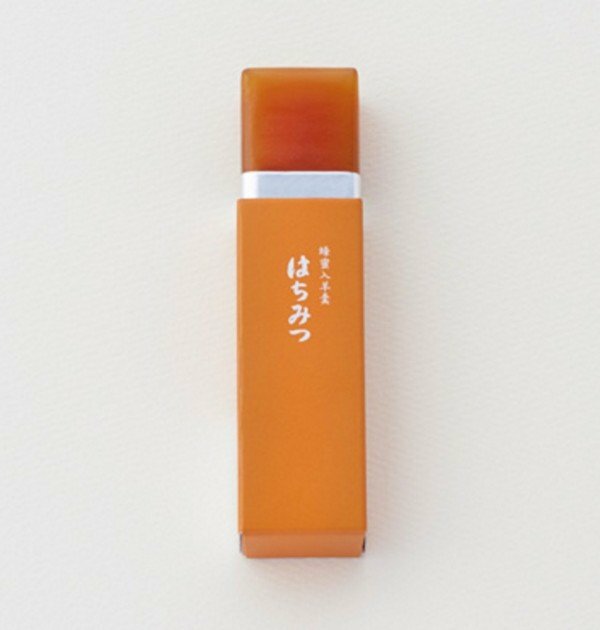 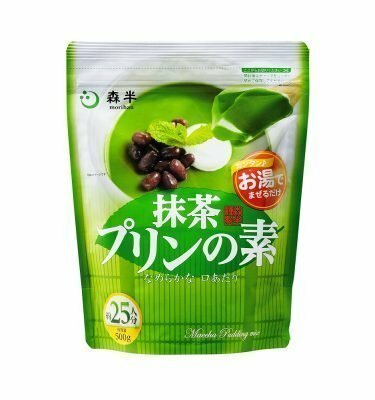 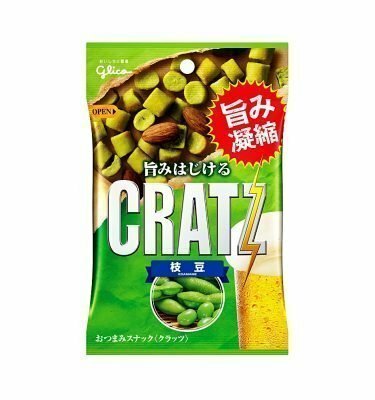 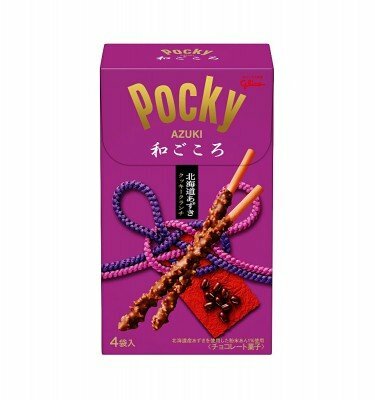 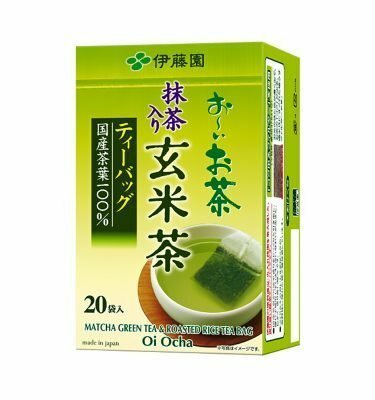 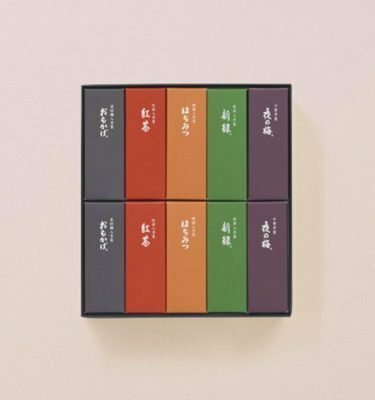 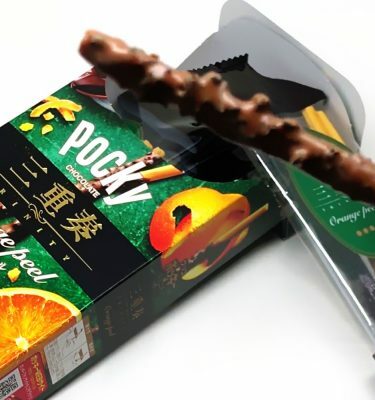 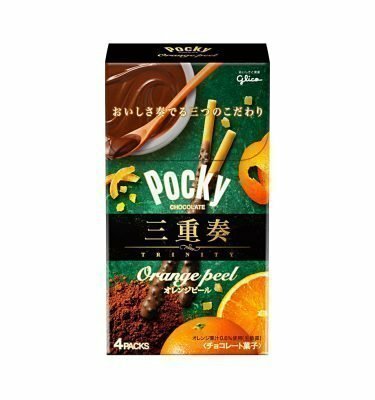 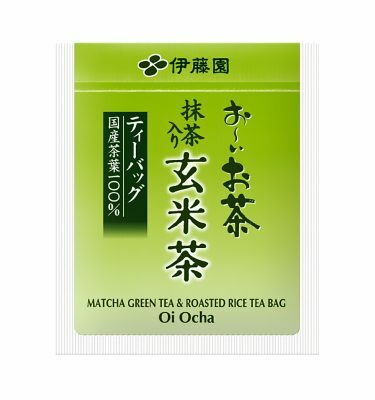 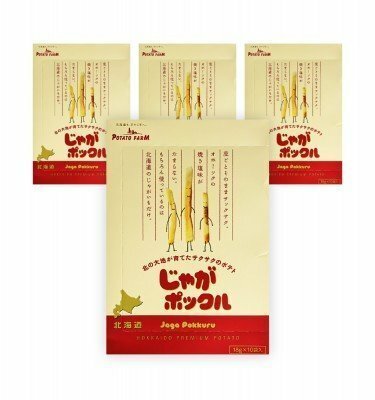 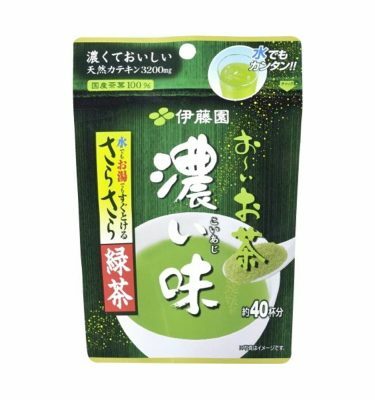 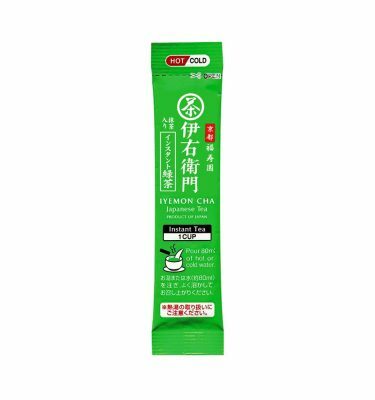 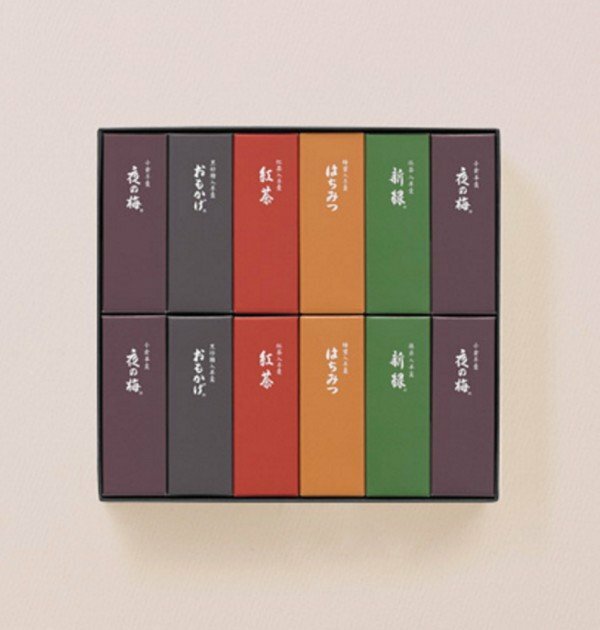 This package contains 12 pieces and five flavours as follows: Kogata Yokan: Yoru no Ume (Night’s Plum) x 4, Kogata Yokan: Omokage (Resemblance) x 2, Kogata Yokan: Shinryoku (New Green) x 2, Kogata Yokan: Hachimitsu (Honey) x 2, Kogata Yokan: Kocha (Black Tea) x 2. 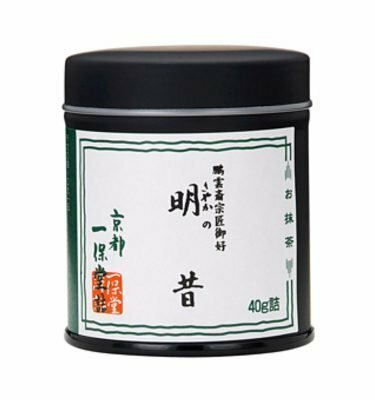 Best Before Date for all items is one year after the date of production.